Handles are the final touch for every kitchen. They are made of different kinds of materials and can help you successfully represent the mood of the space. 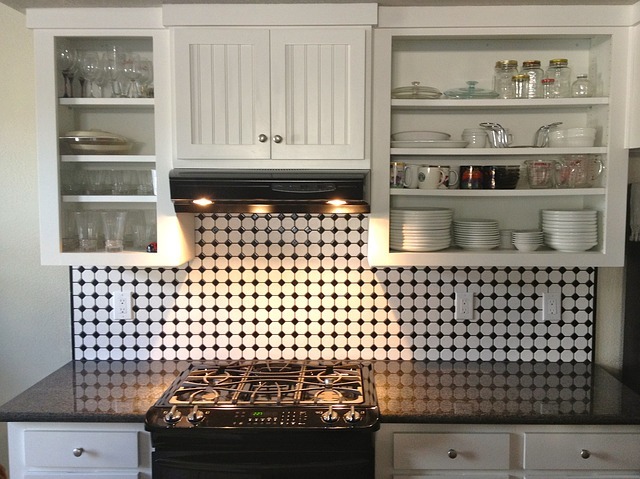 But they must also match the style of your cabinets because they are an important part of the final look. When choosing handles it’s important for them not only to look good but to be of high quality as well. Just think about how many times you’ll open the cabinets. I’m sure you’ll want your handles to be as comfortable and durable as they are stylish. You can also wait with placing the handles after you’ve installed the cabinets. That’s probably a wise thing to do because, depending on where you put the cabinets, the most convenient position for the handles might change. 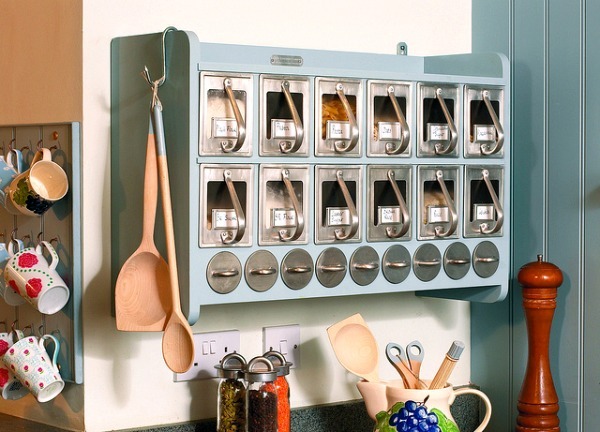 In general, they should be placed horizontally on pull-put drawers and vertically on doors. But if you wish to create a streamlined look in your kitchen then you could consider placing them horizontally on your doors. Also, you must be sure that they are placed in a position that won’t prevent doors or windows from fully opening. If you want everything done right, get the help of the kitchen renovation specialists in Melbourne. That way you’ll be certain your cabinets look stunning and work flawlessly. Have you thought about the how do you want your kitchen to feel like? The handles can make a big difference to the entire design of it. If you love the traditional style, you must choose something along the lines of cup handles that match your door knobs. If you are going for a contemporary style, use simple handles with clean lines. And if you like the modern look, you can always consider one with no handles on the cabinetry at all. Interesting: Check out the CMDA website (Cabinet Makers and Designers Associations) and find more about all aspects of cabinet making. Now, when you have already chosen the right look for your handles, it’s time to determine the finish. For example, the traditional handles are available in a huge variety of finishes. That means that they could be manufactured from stainless steel to pewter, black, and brass, even chrome. Also, you should have in mind that the finish that will match the rest of your elements and appliances must be chosen accurately in order to bring your whole kitchen together. It’s time to talk about the most contemporary and streamlined design ideas around the world. The trend came to life these last few years – kitchens having no handles positioned on the cabinetry at all. That type of kitchen has a recessed lip at each door and drawer front. That way it creates a channel that allows you to open the cabinet. But, of course, there is one con. If the cabinets are made of smooth material, your hand will slide on it. But here is an exception too. When the doors and drawers are opened by a single push, there is no need for a recessed lip. Now, when you know the most tricky factors, you can make your small home renovation by giving your kitchen the proper handles.